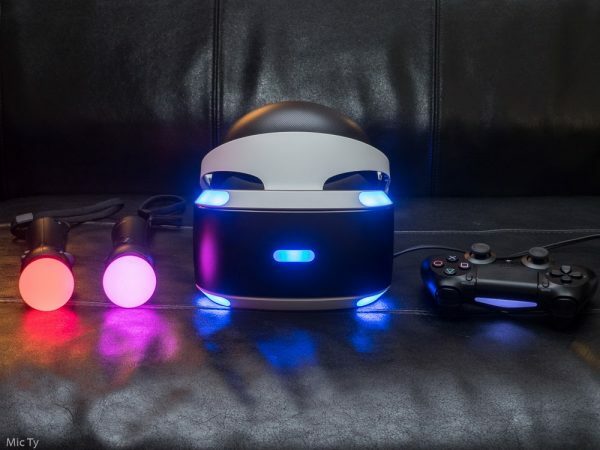 Sony Playstation, the most popular desktop VR system, has sold 4.2 million units through March 3, 2019, according to Sony. Among desktop VR headsets, Sony is the only company to disclose sales figures for their headset. Industry commentators have varying estimates of Oculus Rift and HTC Vive sales, and I have no idea where they got their numbers from, so I’m not even going to quote them. Although the PSVR’s sales numbers are small in comparison to other gaming consoles, it does add to the evidence of growth in VR usage in general. For example, Steam tracks the number of VR headsets being used in their system, which shows a small but gradually increasing percentage of PC gamers who are using VR headset (now 0.8% of all their users). It also appears that more adults own VR headsets, as much as 11% compared to 7% in previous periods, according to a November 2018 survey by YouGov (survey size not disclosed). Based on these data, it appears that VR is growing more slowly than many in the VR industry would have liked or expected. Nonetheless, there is a trend of increasing VR usage.